Today a new dossier has been released… or has it? Unlike the other dossiers, this one doesn’t give any informations. Maybe it’s a tiny preview for the upcoming halloween. 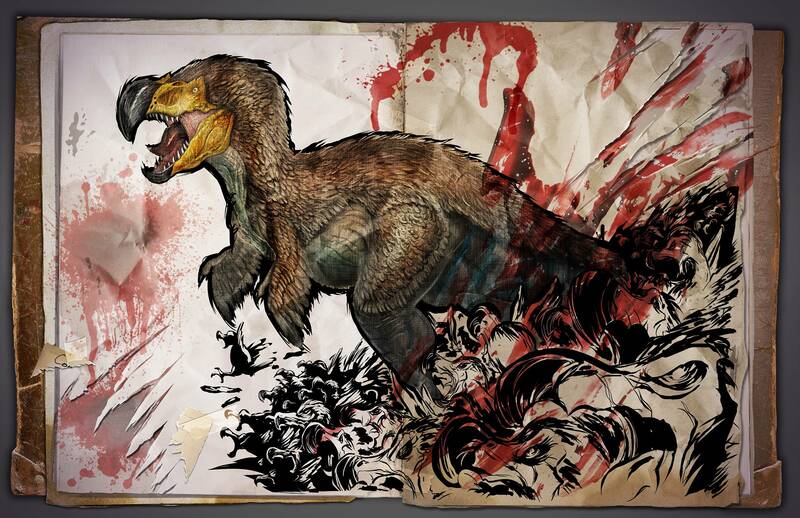 The dossier itself resembles the well feared dodosaurus rex, which has been rumored a few times and even got a fanmade dossier.